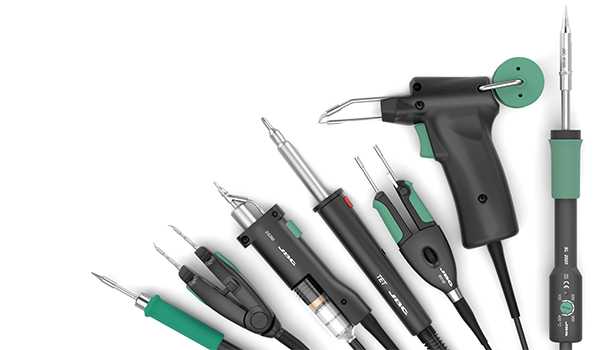 JBC's wide range of tools feature soldering and rework irons that guarantee maximum efficiency. •The short distance tip-to-grip allows you more control and the highest precision. AImprove thermal transfer in only 1 second.